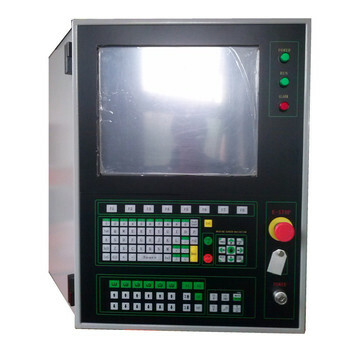 It is a complete turn-key system we designed for gantry machine retrofit project, supports maximum 4- 6 torches. 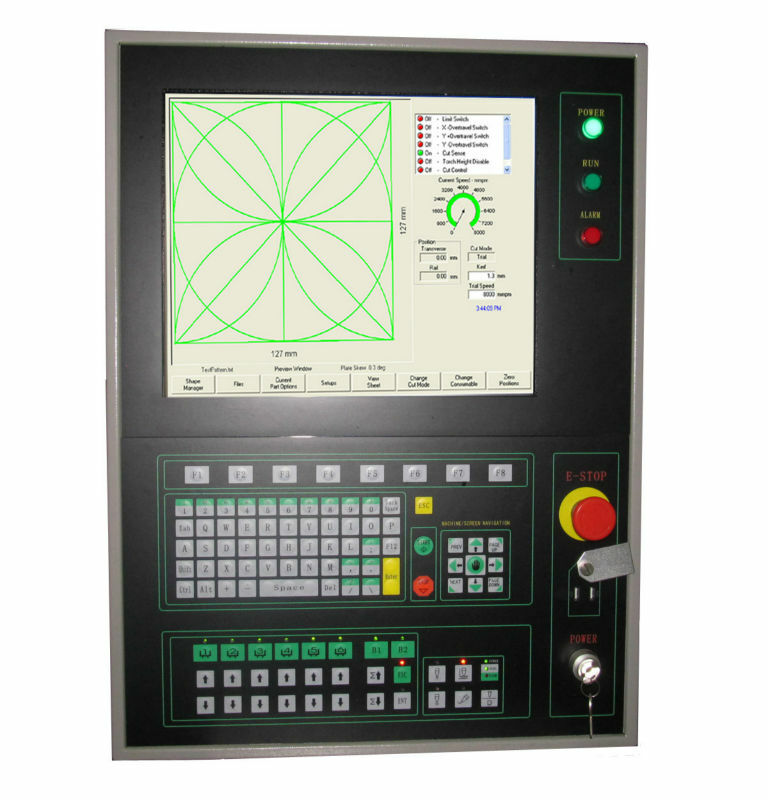 With EDGE controller inside, closed-loop control, Phoenix software. 1. 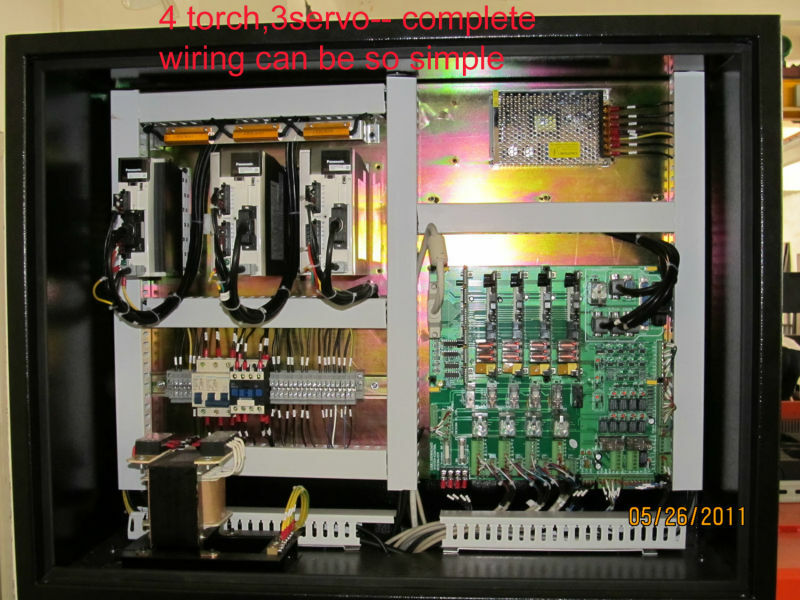 Front Cabinet (1 set) with EDGE controller, Multi-torch operation console, 17 inch Dell monitor, all wiring finished. 2. 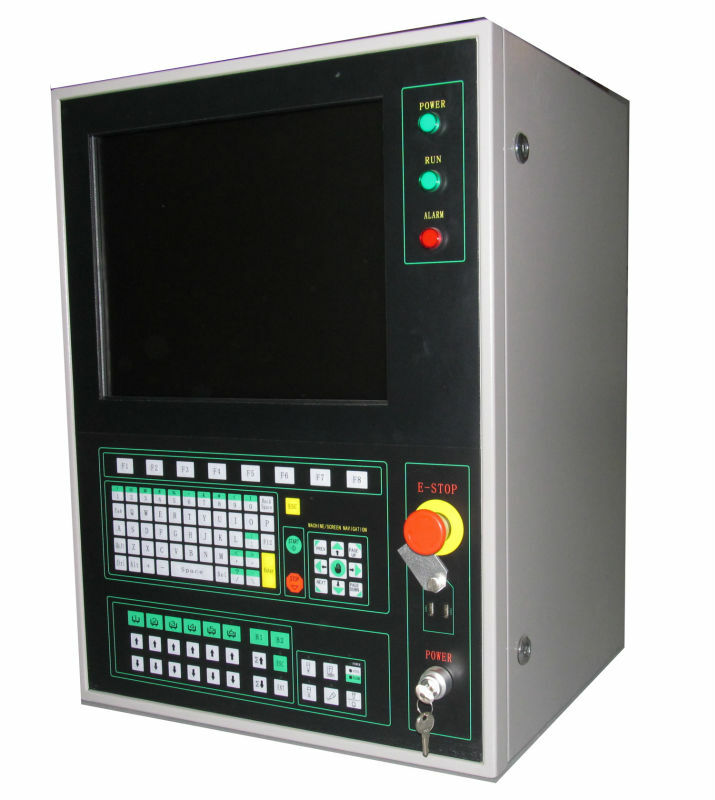 Back cabinet (1 set) with 4/6-torch I/O card, Logic control card, 1pc; Torch control card. 4/6pcs, CNC drive and I/O, switching power, 3 Panasonic servos, all wiring finished. Customer may buy servos locally; we would offer technical support on wiring, and the servos cost would be deducted from the offer. 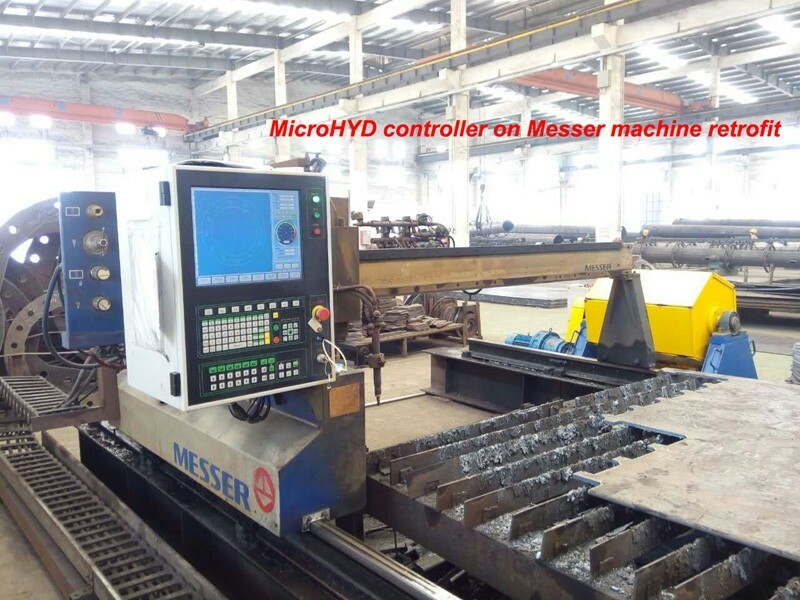 Because EDGE supports speed mode servo, this system suitable for Messer/Koike/ESAB such brand machines' retrofit project. We will offer you best price, and enable you deal a retrofit project in a simplest way.